Ventress Correctional Facility opened in August 1990 and is located in Clayton, AL. Ventress has a primary mission of providing alcohol and drug treatment to ADOC’s inmate population. 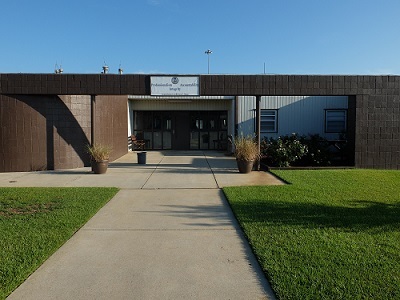 The facility offers an eight-week SAP (substance abuse program) and a six-month Crime Bill drug treatment program. Ventress also offers academic and vocational programs provided by Sparks Technical College. Additionally, Ventress provides community services to localized city, county and state agencies. Ventress is classified as a medium custody correctional facility.